Cerner UK are excited to announce that we, in partnership with NEL Commissioning Support Unit (NEL CSU), OptiMedis-COBIC UK and Imperial College Health Partners (ICHP), have been chosen to provide a new national population health management dashboard for NHS England and Integrated Care Systems (ICS) across the country. 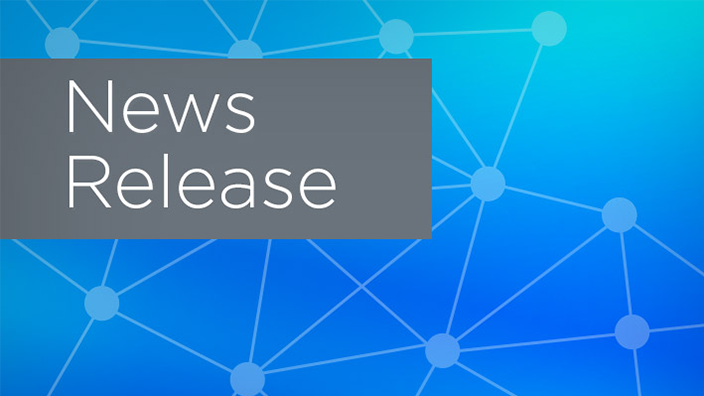 The consortium will be bringing a wealth of experience from across England, along with international knowledge from sites in the U.S. (Memorial Hermann, Advocate Physician Partners) and Germany (Gesundes Kinzigtal). 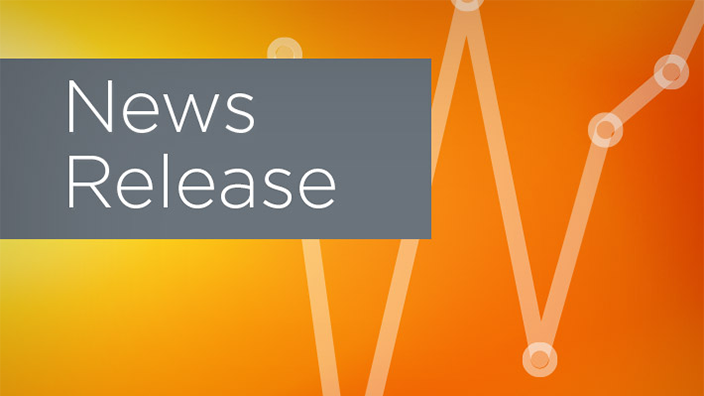 Our new performance and population health management dashboard will build on the current reporting system, which is largely focused on separate performance metrics. It will also provide a way to monitor activity, identify and effectively target resources to improve patient outcomes by joining together disparate elements of the health and care system. It will enable more preventive solutions to healthcare through its ability to track, predict, intervene and manage conditions cost-effectively. The programme is working collaboratively across national organisations and four first-wave ICS sites (Nottinghamshire, Yorkshire and South Cumbria, West Berkshire, and Bedfordshire, Luton, Milton Keynes) to develop the first iteration of the dashboard, with a view to roll out to other first-wave sites as the programme progresses. 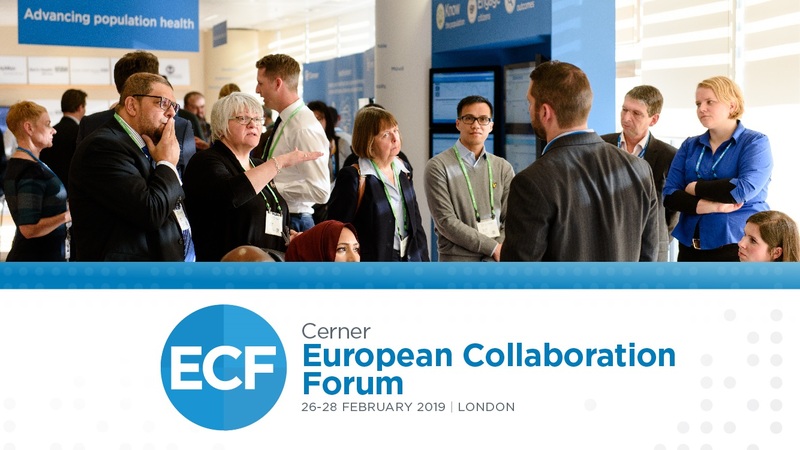 Dr Justin Whatling, Global Vice President for Population Health at Cerner, said “The journey towards integrated care and population health management will be underpinned by powerful and actionable data analysis from across the health and care system. The combined expertise of this partnership and other innovating health and care systems, coupled with the capabilities of our HealtheIntent platform, will provide the insight required to support organisations across the country to improve the quality and efficiency of care for their citizens. For further details on this project, we encourage you to contact Dimple Poojara or Gordon Harrison at NEL CSU via nelcsu.comms@nhs.net. 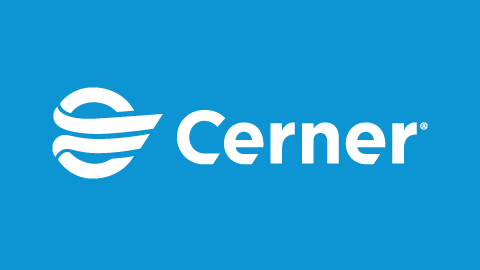 Should you have a Cerner specific media enquiry, please email cernerUK@cerner.com.